People have always done business with people they know, like, and trust. 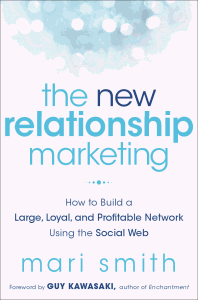 That's the essence of “relationship marketing.” But now, the popularity of online social networking has shifted our methods of connecting with consumers, stakeholders, and potential partners. And businesses that master both new and traditional ways of nurturing customer relationships are winning the largest slice of market share. 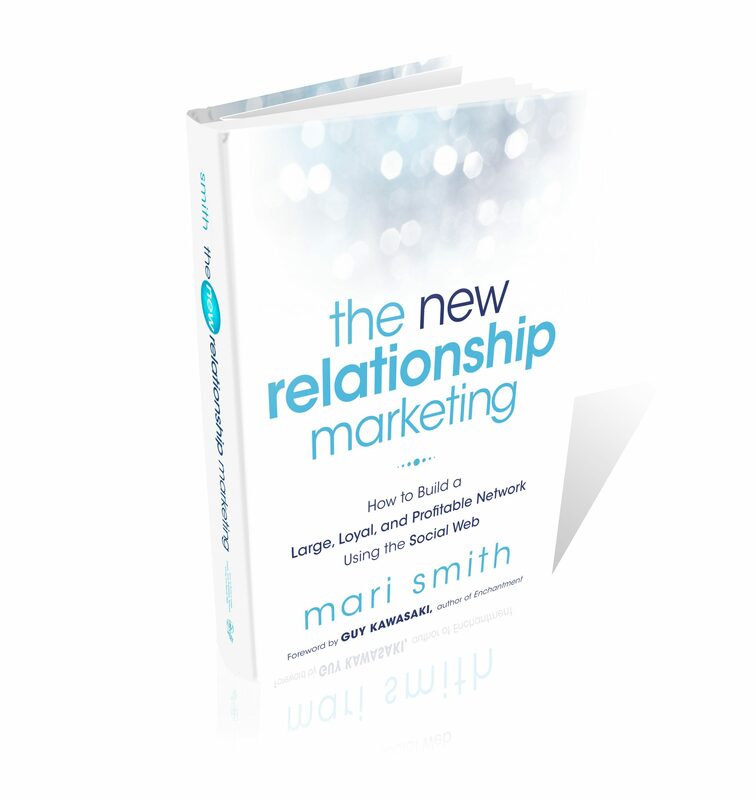 We’ve heard it said again and again: Relationships are the “new currency.” With Mari Smith’s expert guidance, you’ll get a step-by-step plan for cashing in and achieving measurable results in no time. 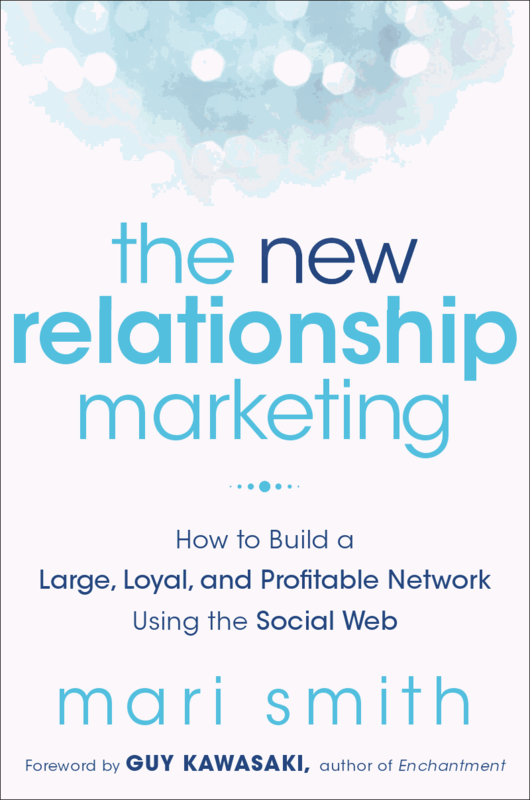 You may prefer to order your copy of The New Relationship Marketing (non-autographed) directly from online retailers, or anywhere books are sold! Also available in Amazon Kindle version for your Kindle and/or iPad! Plus, Nook/ebook version for your eReader. 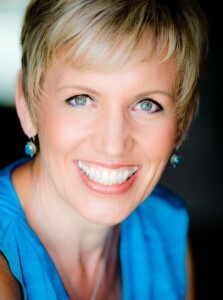 Jay Baer interviews Mari Smith for ConvinceAndConvert.com! See the video interview below and read the entire transcript on Jay's blog at Caring, Consistency, and the New Relationship Marketing - be sure to leave Jay a comment! A fun and lively interview by Jonathan Rivera! Click here to listen to this show. 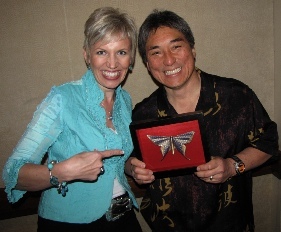 Contributing author to Enchantment: The Art of Changing Hearts, Minds, and Actions – by Guy Kawasaki. 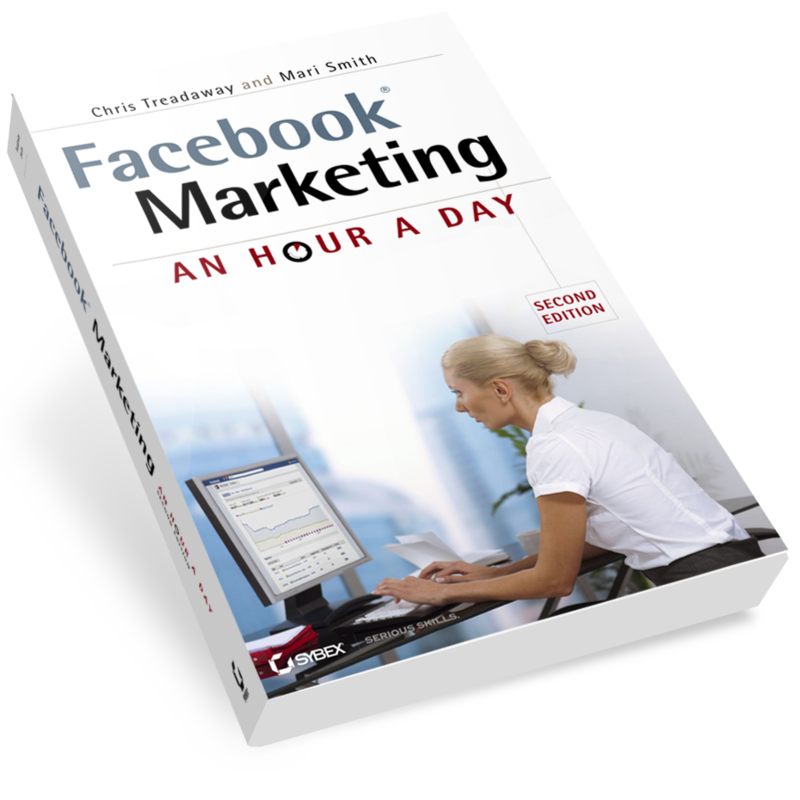 Contributing author to Success Secrets of Social Media Marketing Superstars – collaborative book with Mitch Meyerson. Contributing author to 201 Great Ideas for Your Small Business – by Jane Applegate. 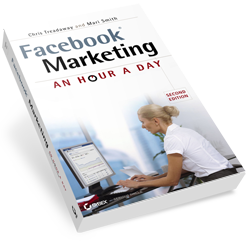 Contributing author to How To Sell When Nobody’s Buying (And How to Sell Even More When They Are) – by Dave Lakhani. Contributing author to Emerging Trends Every Online Entrepreneur Should Know – by Sheri McConnell. Collaborative author of The Relationship Age - with 25 other experts.